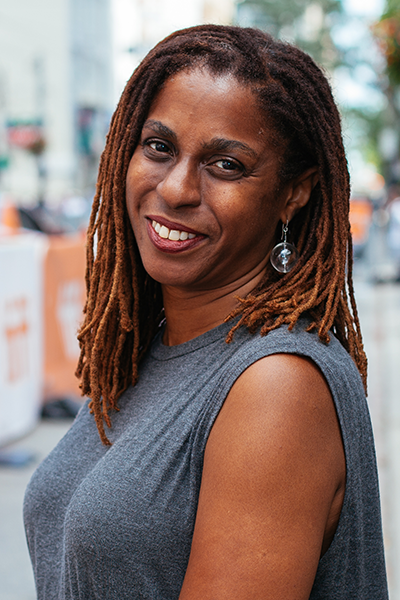 Nadine Valcin is a bilingual Canadian filmmaker of Haitian descent whose documentary and dramatic work deals with questions of race, language and identity. 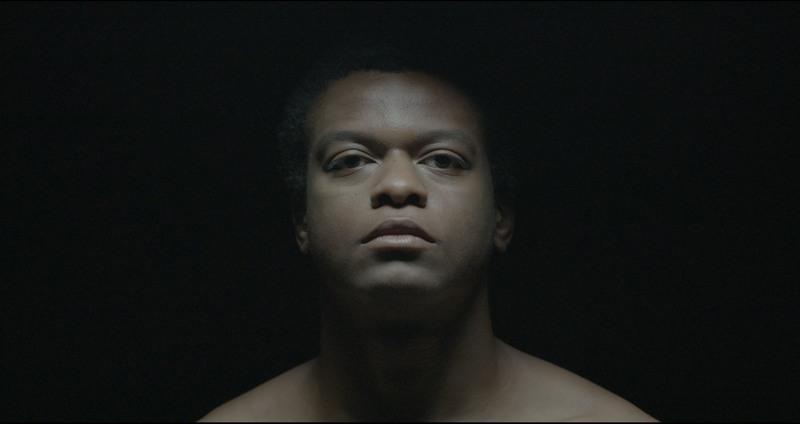 Her film Whitewash (2016), produced as part of an artist’s residency at Osgoode Hall Law School, examines slavery in Canada and its omission from the national narrative through the history of prominent families on Prince-Edward-Island. 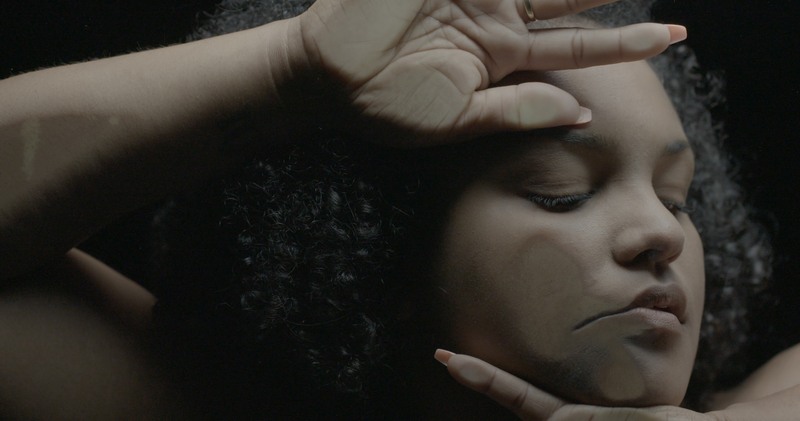 Her short film Heartbreak (2016), one of thirty finalists among 1700 submissions in the Toronto International Film Festival Instagram Shorts competition, is a tribute to Black mothers raising children in a society structured by anti-black racism. Valcin immerses her audiences in current issues, astutely broaching the examination of difficult knowledge within the broader Canadian context. 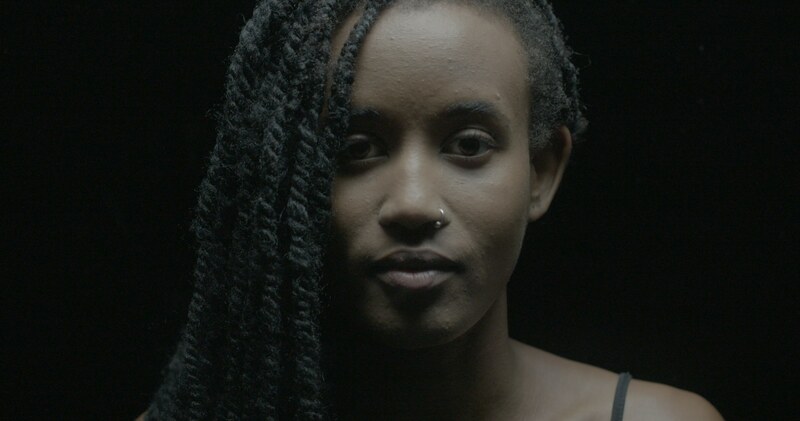 She brings this lens and experience to the collaboration on this project observing that denial about the racist elements behind blackface on Canadian university campuses and other public forums is linked to the notion of Canadian exceptionalism and the refutation of the existence of slavery in Canada. [rebelsandmisfitsmedia.com]. Nadine holds a professional degree in architecture from McGill University. Emergence is a video installation by Nadine Valcin created to counter the violence of blackface in its representation of Blackness. This piece re-asserts the beauty of Blackness and challenges the reductive nature of contemporary Canadian blackface through extreme close-ups of black faces in all their diversity. 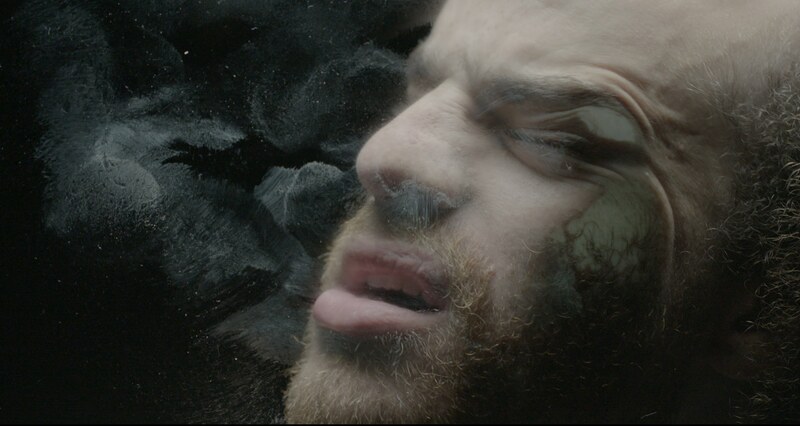 Shot in extreme slow motion and projected by two projectors at a large scale on two screens, they appear to be stills at first, but reveal themselves over time to be moving images. These parts of lips, noses, eyes, posit the face as a signifying landscape. Serene images contrast with others that depict faces and arms pressed against glass, at once distorting them and alluding to the constraining conditions that trap black bodies in stereotypes as well as their struggle to break free. 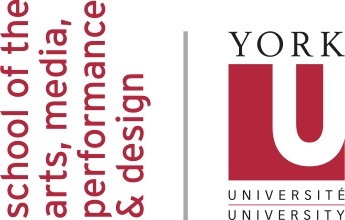 The installation was shot in Toronto at facilities made available by York University in August 2017, with York student support. We would like to acknowledge the studio staff and management at the Department of Cinema & Media Arts, School of AMPD, York University, for making this video installation possible by providing equipment and studio space. We would also like to acknowledge the Research Studio for Narrative, Visual, and Digital Methods at Brock University, directed by Dr. Andrea Doucet, for loaning us the screen and projector equipment which make this video installation possible. We would like thank Le Labo Centre for Francophone Media Arts of Toronto and the Ontario Arts Council for providing exhibition assistance for the project.